It’s a new year, which means new things to look out for, new things to experiment with and here at Lukagwa we are especially excited this year to present you with the hottest colours of the season, colours that suit all shades of skin and all occasions. Neon is definitely in this season, a trend that has crossed over from last year. Neon are those striking, to an extent shouting colours that we loved mixing and matching that brought on the colour blocking trend. Neon colours include electric blue. Pastels are also all the range this season, pastels give you a splash of colour while at the same time maintaining a natural, calm, earthy tone. Classics colours such as black and white are of course timeless and they never run out of fashion. So you definitely can never go wrong with these colours. So choose your colours and stay fresh, cool and elegant this season. The year 2012 for me was filled with a lot of inspiration and invaluable lessons to learn in business and life. One great thing I hold dear to my heart is that anything done with passion will always reflect on the results. 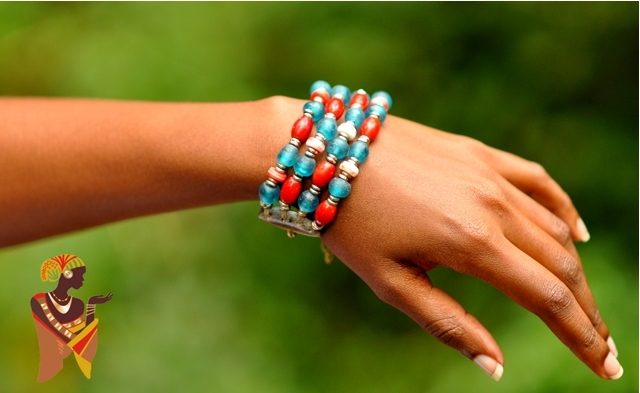 In this year for the first time Lukagwa came up with its first jewelry collection called Shela.The pieces of jewelry captured the colors of the sea and marine life. The inspiration was the beautiful island called Shela and the experience I had being there. Moreover I had the elegant recycled glass beads brought in from Ghana that truly made a difference on the beaded necklaces. As an artist sometimes you have creativity overload and you just want to create without taking in the market trends. On coming up with these pieces of African jewelry there are some designs that were very bold and a bit peculiar for this market. I believe sometimes you need to push your boundaries to explore how far you can push your creativity. I was compelled to go back and re-think designs I had done four years back and refine them. 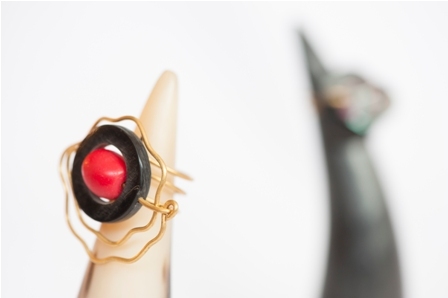 On top of that I had to come up with eye catching jewelry that people could talk about. 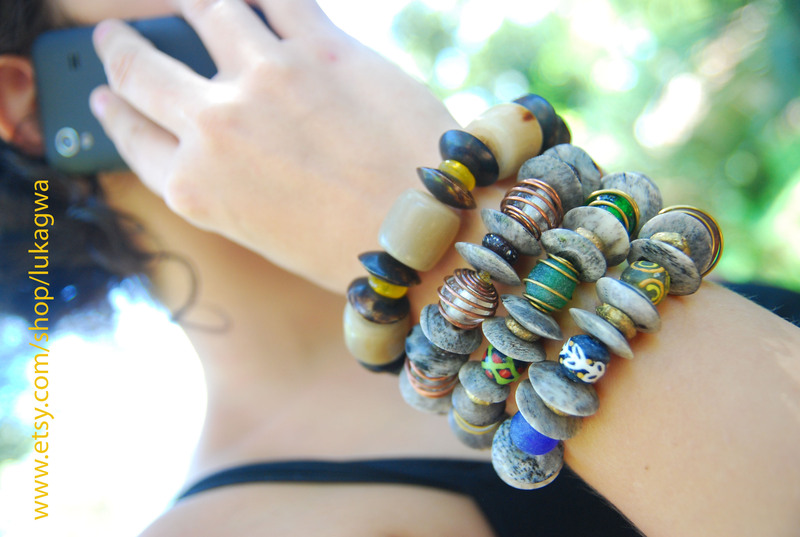 This is no small challenge it took days of research, thinking and exchanging ideas to come up with attractive tribal inspired jewelry. 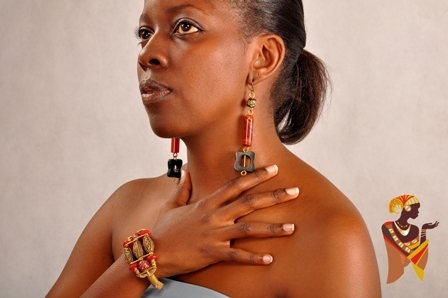 It was important to me to craft jewelry that is contemporary and appeals globally yet still expresses the legacy of Africa. Over the years the number of craft fairs has relatively increased and some have been overtaken by the times. In the past these events were an opportunity to make money and create awareness of your product. 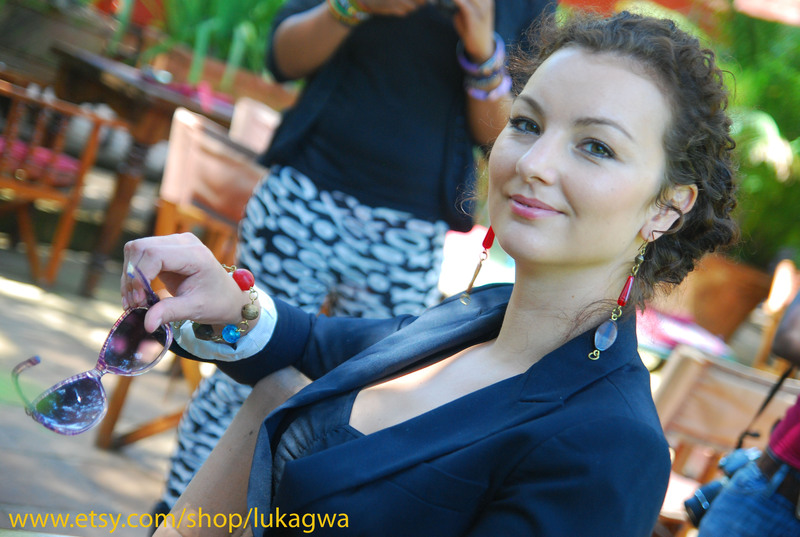 They are a great forum to interact with clients and get insight on what they like.AS for Lukagwa they have a created a good base to advertise our online jewelry store. Currently a lot of designers are thinking of going online for their businesses because everyone is talking about it and it’s the next big thing! I concur with these sentiments. A friend of mine sold me this vision in 2010 September and she took time to take me through the steps of opening an online store on Etsy. I humbly accept that she was a step ahead and sadly I didn’t have that vision for my business. In 2012 I realized that is where I needed to be. It is a tough a journey and very involving. Lukagwa had its own website but for a very longtime no one could buy from it because of a few issues which took very long to be sorted. 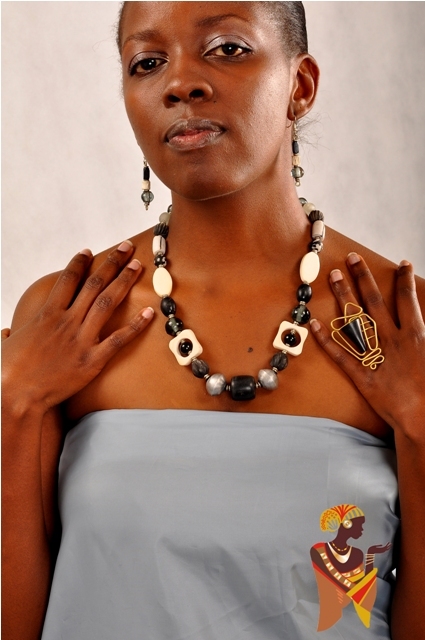 The first thing Lukagwa had to invest in is beautiful and clear photos of the handmade jewelry. The pictures had to communicate to the client and convince one to buy the jewelry. 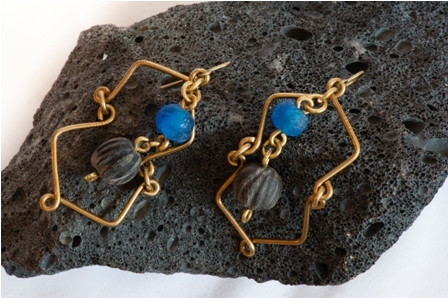 The next step was to have a refreshing story about each piece of jewelry and why it is special. I had to communicate with a lot of zeal to sell Lukagwa.Initially I thought of getting someone to do it but it is always important to create a solid foundation first. Most importantly no one can write about your work with the same enthusiasm as you would. 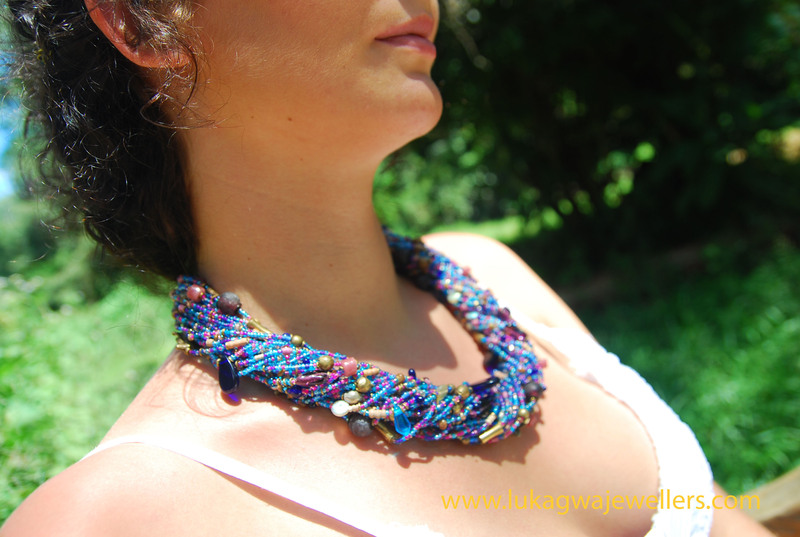 There is a happy ending to this narration; I have learnt a lot and despite the challenges we managed to start up an online jewelry store www.etsy.com/shop/lukagwa. The response is great and am loving every moment. This article would have an anti-climax if I don’t take time to appreciate the clients who made 2012 memorable. I hold them dear to my heart, thank you for your positive reception.